2016 is a DiscovERIE Passport year! The DiscovERIE passport is a 4 ¼” x 6” booklet which is redeemable for (1) FREE student admission and (1) FREE adult admission at twenty-three Erie County museums, and Erie Yesterday distributes more than 3,500 of them to 4th grade students throughout the County every other year. Students have approximately five months during the summer – May 1 through September 30 – to use their DiscovERIE Passport. If they visit ten or more museums, students can return their passport to Erie Yesterday and receive a DiscovERIE Passport t-shirt, and if students visit twenty or more museums, they can enter their passport for a chance to win prizes, such as a new bike and more. The DiscovERIE Passport encourages families to spend time together learning and exploring. 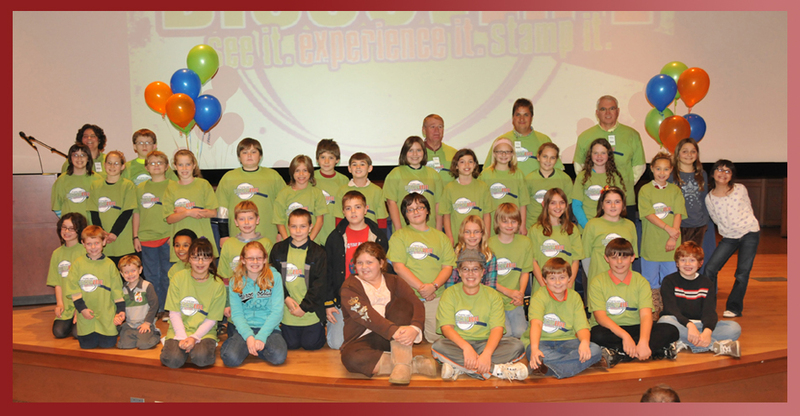 More than 400 students and their parents participated in the 2010 and 2012 DiscovERIE Passport projects, and their feedback has been inspiring. Our whole family had a great time and learned so much about our area. I know that parents of younger children are hoping you continue this program every year. Together we discovered many, many “cool” things about Erie County history; got to know our county better; renewed our appreciation of the work of the friendly and informed volunteers…; and generally had a great time.